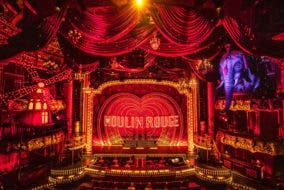 LOOK: The Set of the Moulin Rouge Musical is Spectacular (Spectacular)! This Herbal Tea Helps Control Your Weight and Blood Sugar! Did You Know That the Philippines is Running Out of Water? Loose Marbles presents ‘Pumayag ba si Delia?’ ­— An Amalgamation of Different Forms of Aesthetics, Philosophies, and Principles.